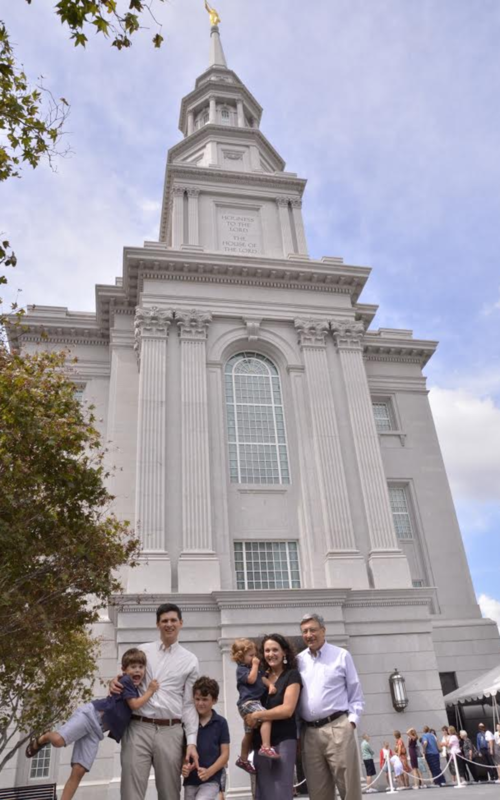 The Primary (children’s Sunday School) organization wanted to celebrate this unique feature and bring the spirit of the temple to Singapore at the same time. 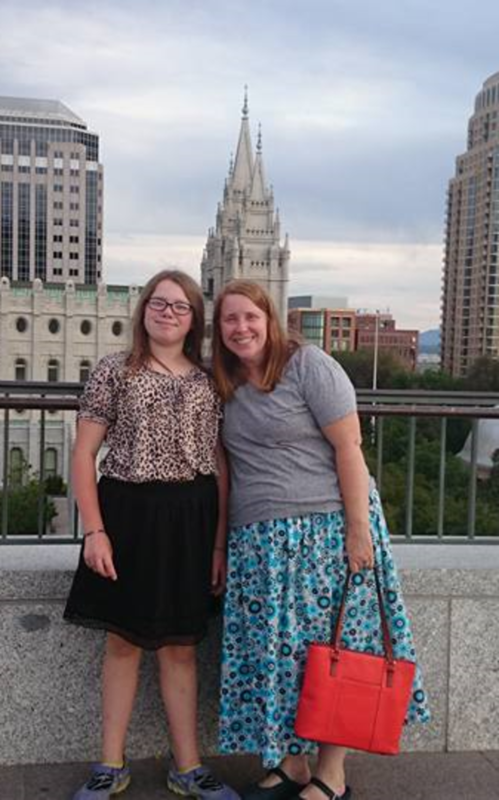 The Primary invited all the members of the ward to take a temple selfie on their travels. 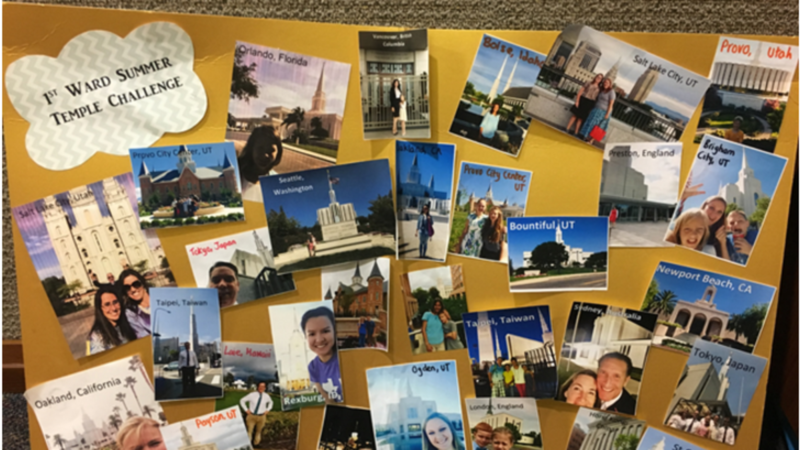 Each Sunday during opening exercises the Primary leaders and children opened “mail” from members who had visited temples around the world. We received more photos than we expected from our diligent ward members, from places such as Hawaii, California, Utah, Washington, Florida, Idaho, England, Taiwan, Hong Kong, Japan and Australia. It brought such a great excitement and spirit to our Primary group. 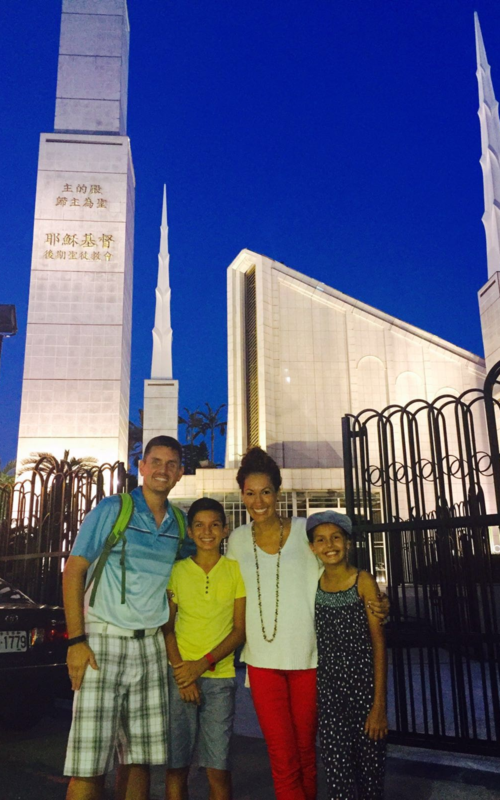 As a Primary presidency we desire for the children to have a relationship with the temples of God, but this is hard to do when your assigned temple is 1500 miles away! 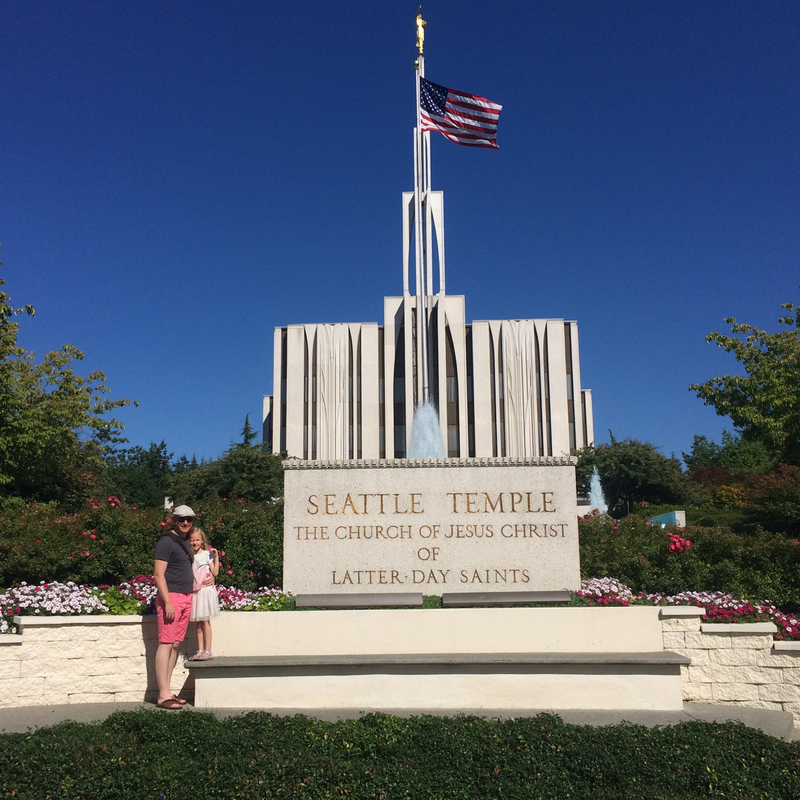 Some of our Primary children were fortunate enough to visit temple grounds themselves this summer. They reported back on the peaceful, happy and joyous feelings they felt while they were there. There is a great and holy spirit that surrounds the Lord’s holy temples and we were so pleased that we could capture that for our ward and our Primary children this year.